Hunteering is an extreme form of gaming developed over the last 22 years. It's premis is to be a really hard game, offering tough mental and physical challenges and amazing sense of achievement. There is no safe zone or respite from the thrill of being hunted by equal opponents. Intense cat and mouse game play, ticks all of the boxes for bolt action players wanting to push the boundaries. It is based on skills used in Hunting; basic concelament, camoflague, stalking and laying ambush. Mixed with the pressure to get an accurate shot due to strict ammo limits. While completing an orienteering challenge that keeps the game moving and players pushed out of their comfort zones. Combined with the fact the player must supply himself and seek shelter at night. Games last 2 days and players are in teams of no more than 2 players. Several such pairs make up the Hunteers; all against each other. Meanwhile counterhunters do their best to ambush them too. 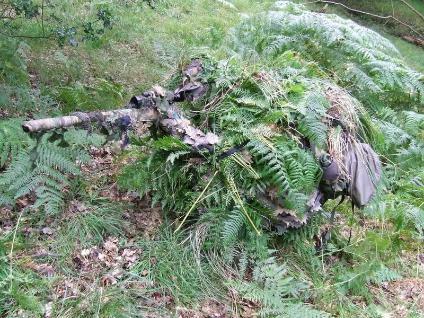 Endurance and fieldcraft are the name of the game. With skills being tested to the limit. 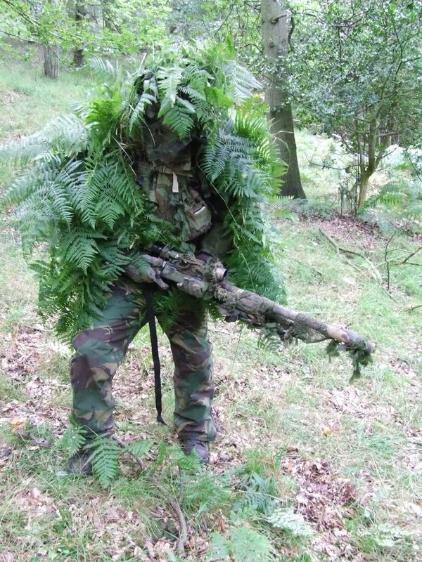 If you want to play a really hard/rewarding game that is based on fieldcraft and stealth; this is for you. FIELD - shooting in pairs as described. CROSS COUNTRY - Hunting over large areas of public land with cameras instead of guns. Often around 18km courses. Target - divided into several sub shooting competitions. Including King of Field. The basis of the games is to make an environment that has 360 degree threat all the time and therefore very intense and demanding. These harder game styles bring the best out of the players and develop skills in all areas that are often not touched on in other game types. Overnight games have minimum kit restrictions for safety.